Edited by Jennifer Peace, Or Rose and Gregory Mobley. 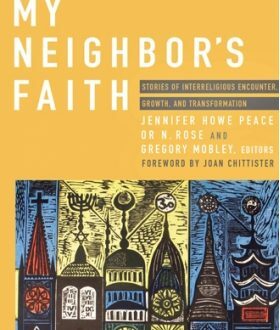 Includes a wide assortment of inspiring stories about the interfaith encounters of community leaders, scholars, public intellectuals, and activists. Read more.